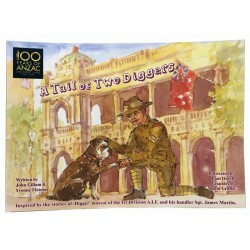 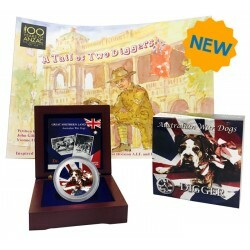 1/2 oz coin-like vibrant coloured Digger 999 fine silver bullion and 'A Tail of Two D.. 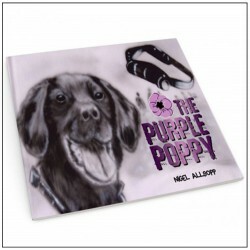 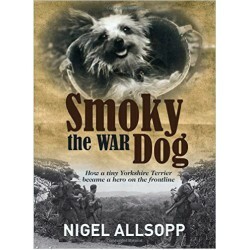 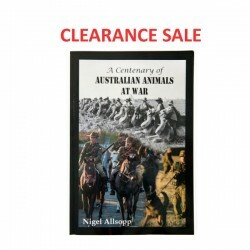 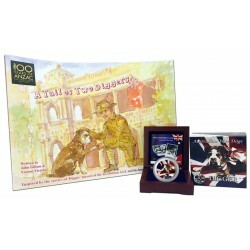 Written by prominent historian and animal advocate, Nigel Allsopp. 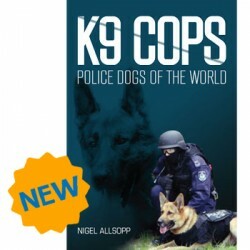 Nigel is a director for the Austr..